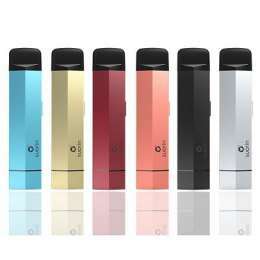 ACROHM Fush Protected Tube Mod by Acrohm provides a simple and safe high-powered vaping experience. 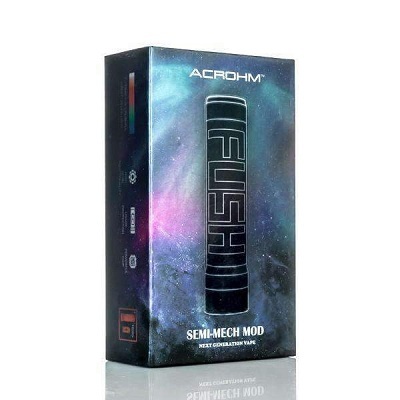 This tube mod utilizes Acrohm's proprietary Ace chip and uses a single 18650 battery (sold separately). 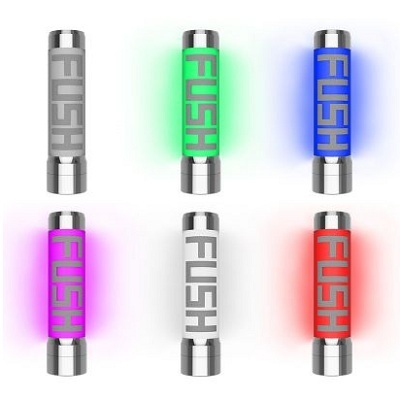 The Acrohm Fush is sure to be the center of attention with its full lit LED bulletproof Poly Carbonate body combined with food grade 304 stainless steel. 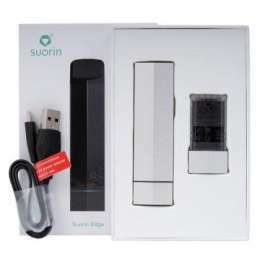 The Fush has all the key features and form factor of a mechanical style tube mod, and incorporates the protections of a regulated device. The Acrohm Fush is Protected by the Ace Chip which provides high-temperature protection, short circuit protection, overload protection, over time protection, low voltage protection, and reverse polarity protection. 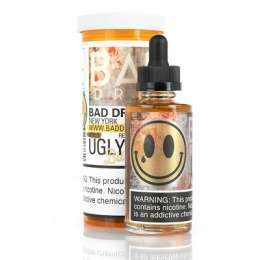 The power output of the Fush is based on the current battery state that ranges from 3.2 to 4.2V and has a 40A maximum bypass output. 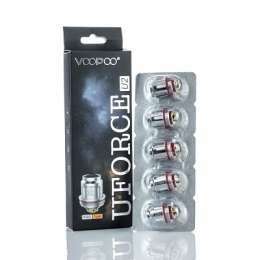 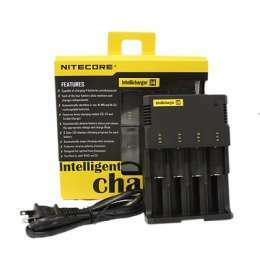 The atomizer resistance ranges from 0.07 to 2.5 ohm. 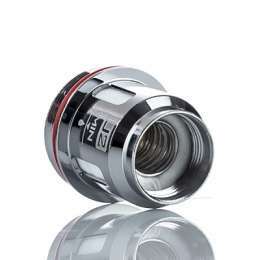 The spring loaded 510 connection of this tube mod has a 26mm diameter and the base is 28mm wide, allowing room for most of today's RDA's. 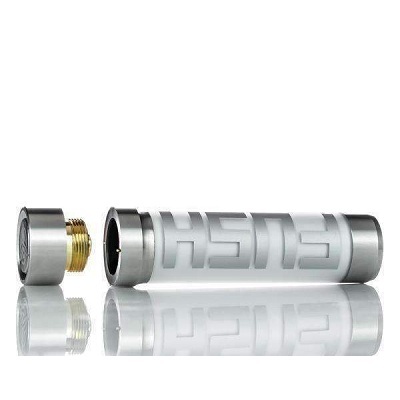 The Fush by Acrohm is a high powered device with a host of protections that allow it to provide an old school, mechanical tube mod style vaping experience with the peace of mind of the safety precautions that have become an industry standard.